123sync for ApparelMagic – SolutionMakers Inc.
123sync is an add-on to your ApparelMagic ERP (desktop) solution to help you integrate your accounting with QuickBooks Desktop (versions 2016 and later), avoiding double-entry and creating efficiency for your team. 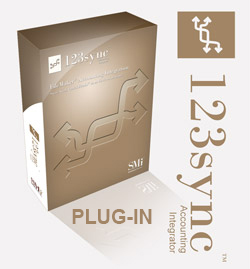 The 123sync for ApparelMagic subscription also requires an annual plug-in subscription that will ensure 123sync is compatible with the latest versions of QuickBooks and FileMaker. 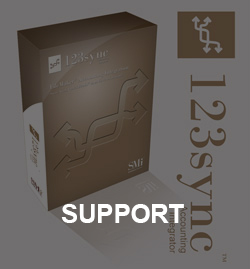 123sync is a middleware application that sits between ApparelMagic and QuickBooks. Once a license has been purchased and the initial set-up has been completed using the steps in the supplied guide, ApparelMagic will automatically begin queuing up records and transactions in 123sync for posting to QuickBooks. All ApparelMagic users do not need a license for QuickBooks; only the user(s) that will perform the actual posting to QuickBooks requires a QuickBooks license.